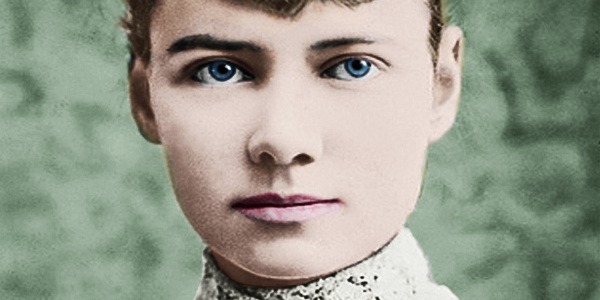 Nellie Bly was a writer, industrialist, inventor, and a charity worker who was widely known for her record-breaking trip around the world in 72 days. She launched a new kind of investigative journalism. What a story!